This flavorful fish dish is quick and easy enough for a busy weeknight, and elegant enough to serve to guests. Make your own ras el hanout spice blend, or use a ready-made version. And feel free to substitute another firm, white fish, such as halibut or sea bass. Place the fish in a baking dish, and gently rub the top surface with the ras el hanout, making sure to coat the fish evenly. In a medium bowl, whisk together the orange juice and olive oil, and pour over the fish. Sprinkle the olives evenly over the fish. 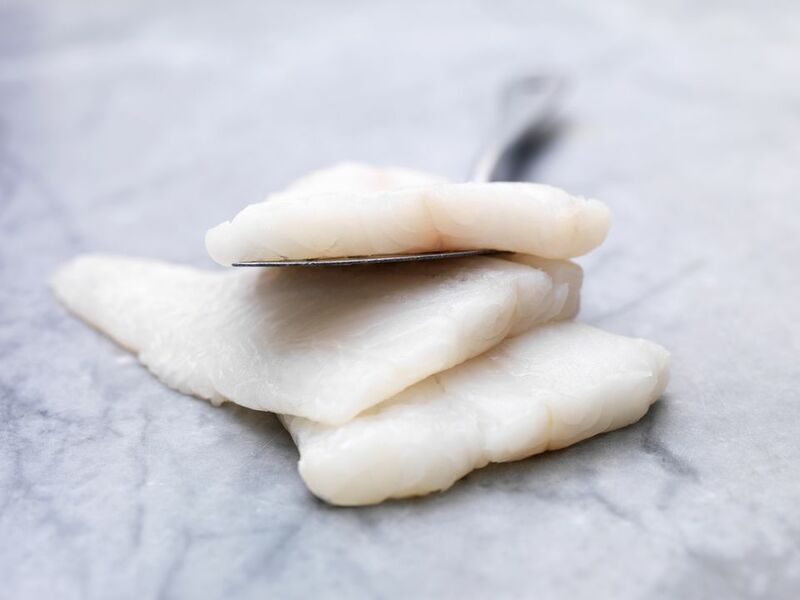 Bake in the preheated oven until the fish is opaque throughout and flakes easily with a fork, about 10 to 15 minutes depending on the thickness. Garnish the fish with the chopped parsley, and serve with lemon wedges. Enjoy! What Are the Essential Ingredients in Moroccan Cooking?